WINTER SPRINGS, FL, October 17, 2016	(Newswire.com) - Norton Tow Squad of Philadelphia, Pa., captured the Third Place Award for Light-Duty Truck in the national Shine ‘n Star Tow Truck Photo Beauty Contest, hosted by Tow Times magazine and powered by Ford Trucks. The winner is a 2008 Ford F-550 4x4 with an EB4 Eagle Claw towing unit. 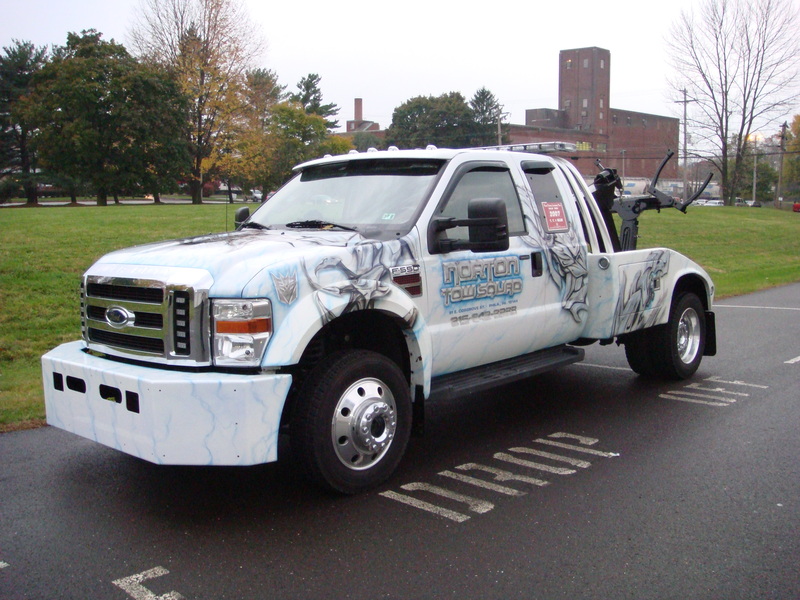 It sports a custom eye-catching pearl blue Transformer Megatron graphics paint job that is a hit with children and adults alike. The icy-looking truck also features aluminum wheels and Whelen lighting package LED strobes around the truck. 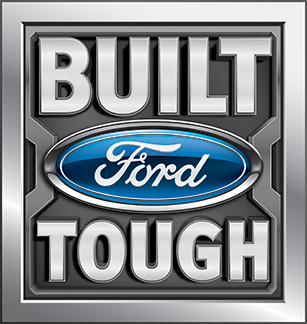 One of the company’s fleet of 15 tow trucks, the Transformer vehicle was chosen out of 550 entries submitted in five categories this year from around the country and Canada. The Shine ‘n Star Tow Truck Photo Beauty Contest third-place award is a nod of recognition for Norton Tow Squad, which opened its doors over 20 years ago, and is a well-established and well-known towing company in the Philadelphia, Pa., area. Norton's Tow Squad is the official tow company for the Temple University Police Department. The annual Shine ‘n Star Tow Truck Photo Beauty Contest taps into towing operators’ pride in their fleet, providing an opportunity to show off the beauty and brawn of their equipment. Like many tow truck operators, Norton's Tow Squad loves its fleet of trucks that range from heavy-, medium- and light-duty wreckers and flatbeds. 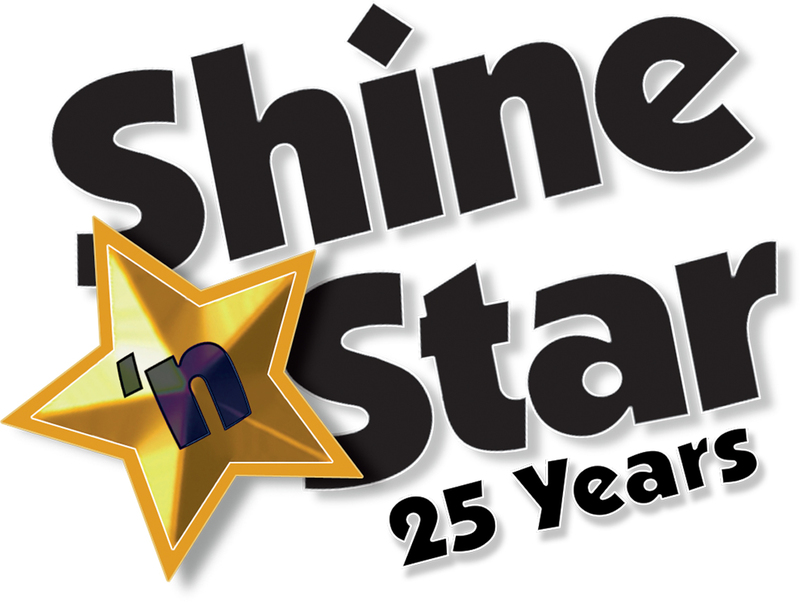 The Shine ‘n Star Tow Truck Photo Beauty Contest – celebrating its 25th year in 2016 – offers 16 cash prizes, with third-place winners such as Norton's Tow Squad also featured in a future issue of Tow Times magazine. Times’ Publisher Clarissa Powell at 407-936-2491 or cpowell@towtimesmag.com. Reach Charles Norton of Norton's Tow Squad, Philadelphia, Pa., at 215-842-3233.